It’s common, complicated, and potentially dangerous. It can lead to heart attack, stroke, blindness, amputation, and renal failure. And it affects almost 30 million people in the United States, while millions more are at risk. Decisions about manual therapies get complicated when diabetes is in the picture. The disease carries some cautions, and its complications carry others. Even medications to manage it influence our decisions about technique, positioning, and even when to schedule appointments. How can we keep all of this straight? How can we be confident we’re bringing our best to the table? My Client Has Diabetes, an online course with Ruth Werner is now open. This 4-hour self-paced course involves current information, activities, creativity, and lots of personal interaction with me as you take a deep dive into this complicated topic. Check out this short video for some more info. Special pricing is in place between now and December 31, 2018. 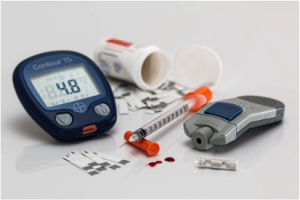 Join me for My Client Has Diabetes, an online course with Ruth Werner. I can’t wait to see you there. 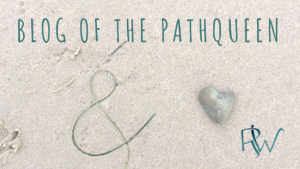 ← Blog of the Pathqueen #001: What’s On Your Mind?